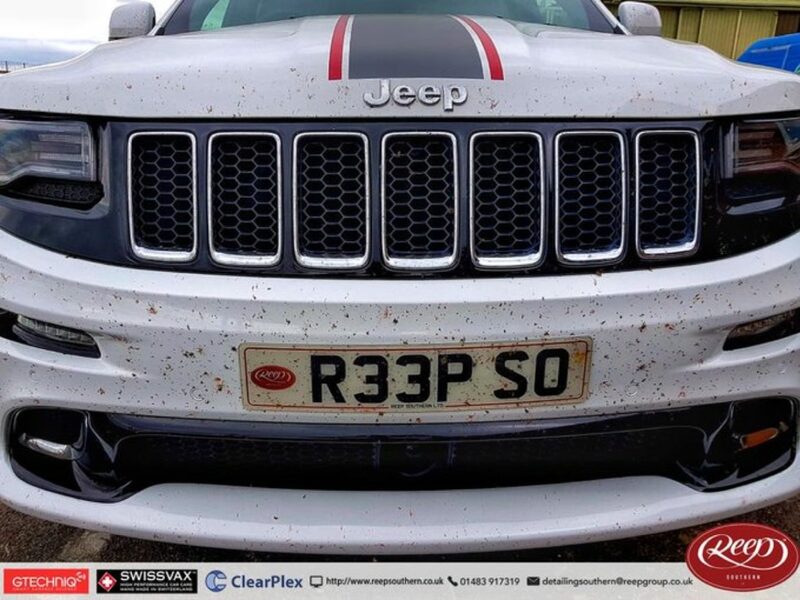 The Reep Jeep SRT is doing an amazing job of some powering through the insects! Lucky for us then that we run one of the leading detailing Studios in the South! Having the same issue? Get in touch for your bespoke detailing and Paint Protection needs!